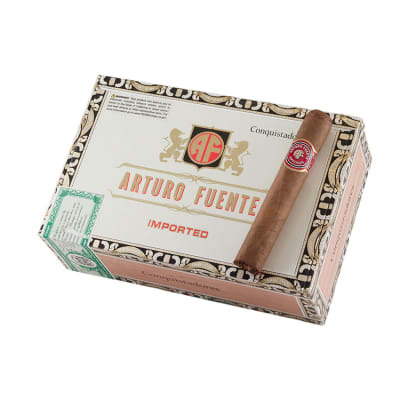 Arturo Fuente Especiales Conquistador cigars are just what you?re looking for in a wide-ring Robusto shape that offers an even burn, easy draw, and plenty of thick, creamy smoke at a very affordable price. 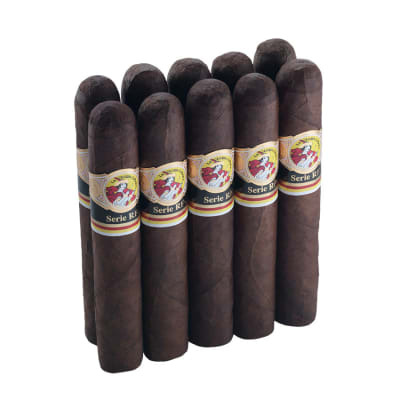 It all starts with a blend of short and medium length filler tobaccos grown on the Fuente estate farm in the Dominican Republic, impeccably rolled in a select Habano wrapper grown in Ecuador. 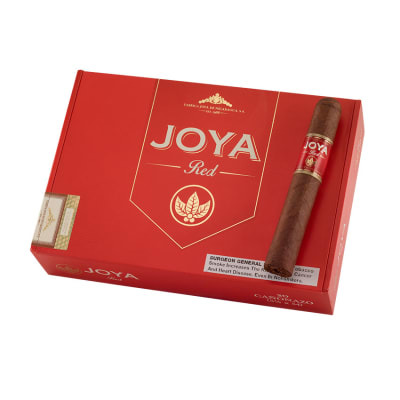 The result is a medium-bodied smoke with flavors of cedar, oak, roasted nuts, and some sweet-spicy notes. 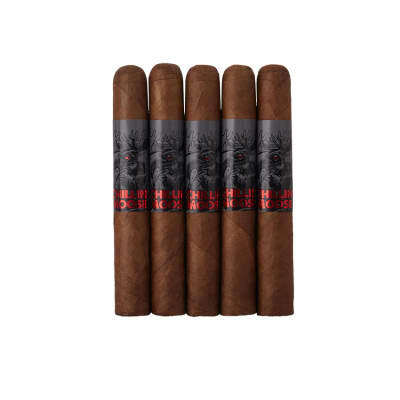 Presented in boxes of 30 cigars and 5-packs, if you want all that classic Arturo Fuente quality & taste for a little less coin, add some to your cart now. the cigars where fresh and smoked very well. the strength is medium and I did not encounter any problems at this time. well I have to say that the overall look and smoking of the cigar was very pleasurable. good burn all the way through and draw was very good. construction was good but some of them had a little problem with unraveling near the end but nothing major. I trust the brand name as they in my opinion are one of the finest makers. Too pricey to be my everyday smoke but you don?t find many better for $4 a stick. As a regular Fuente smoker, I wasn t sure about these cuban sandwich smokes, but figured, how bad could they be, only to find out how good they are. Lots of medium body flavor and aroma with wood and nut flavors as described. Not complex but wastn expecting them to be. Like the big size too for my wknd golf game. A good bargain that I will buy again.